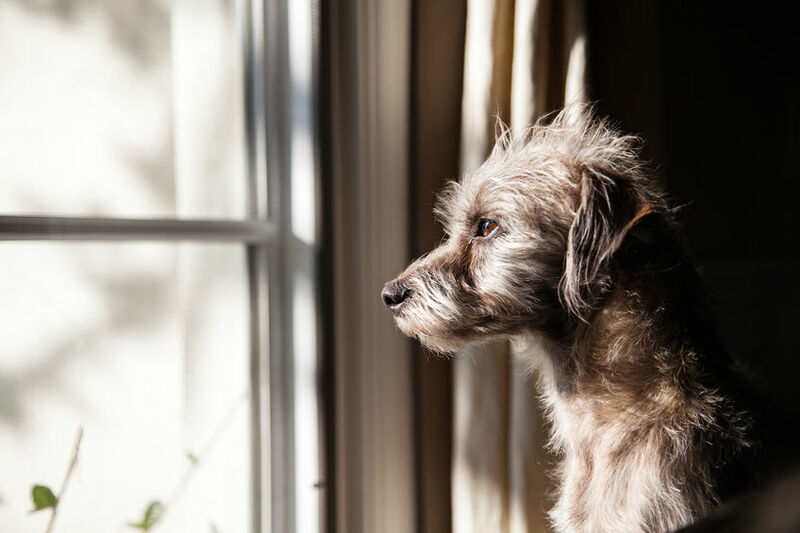 Is Alpha-casozepine Efficacious at Reducing Anxiety in Dogs? There is currently no evidence to show that alpha-casozepine is effective as an anxiolytic when administered to dogs shortly (minutes to a few days) before exposure to an anxiety provoking stressor. There is limited and weak evidence to suggest that it may have a role to play in reducing anxiety in dogs over the medium to longer term but the available evidence is of low quality and / or high risk of bias, with confounding variables providing alternative explanations for the findings. More research is needed in this area.